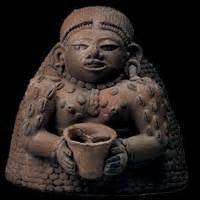 Cacao (ka-kow) is a Sacred and Medicinal plant known by the ancient Mayans and Aztecs as the 'Food of Gods'. Raw cacao is an antioxidant and is the ONLY known food where you will find therapeutic levels of magnesium and the chemical Anandamide, the naturally produced LOVE chemical that our own bodies produce. In Sanskrit, Ananda (from the chemical name) is translated as ‘bliss’. When consumed it results in feelings of pleasure and euphoria and also plays a role in moderating pain perception and memory of pain as well as improving motivation and creativity as it increases blood flow to the heart and brain by up to 40%. Cacao, when used with awareness gives us time and space away from the busyness of the world & an opportunity to switch off outside noise and go on our own inward journey. Cacao can help to open the door to where healing is needed in the body but it will not push us through. Each person will set an intention before the ceremony, the cacao will then go to work allowing more room to open into love, energy, light, play and healing. In this workshop, we will enjoy a ceremonial Cacao drink, then use movement to let go, cleanse, balance and integrate your intention and the Cacao Deva's expression into your body allowing for more growth, creativity, wholeness and oneness. The movement part of the afternoon will build on the themes of sensory awareness, healing, and creativity. Appropriate for any level of fitness, the yoga we will be exploring will be easy on the body, riveting for the mind and senses. We’ll use breath, subtle sound, and organic movement to continue the shift from outward awareness to a more inward experience. Organic movement centers around ways of moving which include spinal awareness, moving with breath, and ease of movement. *Note: Antidepressants can be contraindicated when consuming raw cacao. Please contact Jyl or Amy to find out if this could be a concern for you. In order to get the most out of the experience, it is advised to not eat (or eat lightly) several hours before the workshop begins. Cacao is a mild diuretic, so please bring water as well as a journal or any writing materials you might want to use during the ceremony. Jyl is a senior instructor of Prajna Yoga (Tias & Surya Little) and has received both her 200 hr. & 500 hr. certifications through them. She brings an interdisciplinary approach to her teaching, combining technique & flow with a strong emphasis on anatomical alignment, aiming to deepen your awareness of sensation within each pose. 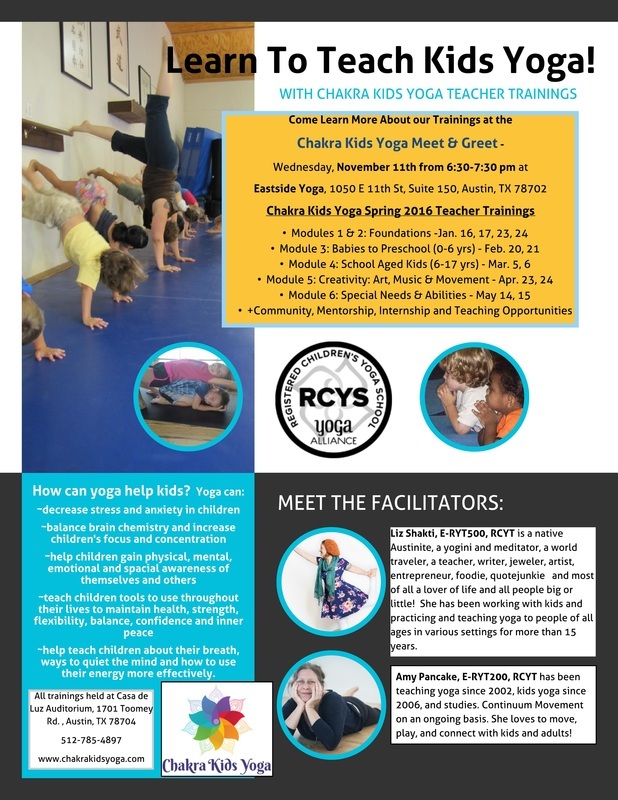 She co-founded the Austin-based non profit organization, Community Yoga Austin, and has brought yoga to schools, veterans, recovery centers, prisons, shelters & senior centers. After decades in Austin, she now calls Dallas, TX home and teaches Hatha, Vinyasa, and Therapeutic Yoga classes at the Dallas Yoga Center, along with leading their 200 Hour Teacher Training. Amy was introduced to yoga in 1992 while practicing Vipassana meditation at Wat Suan Mokkh Buddhist monastery in Thailand. 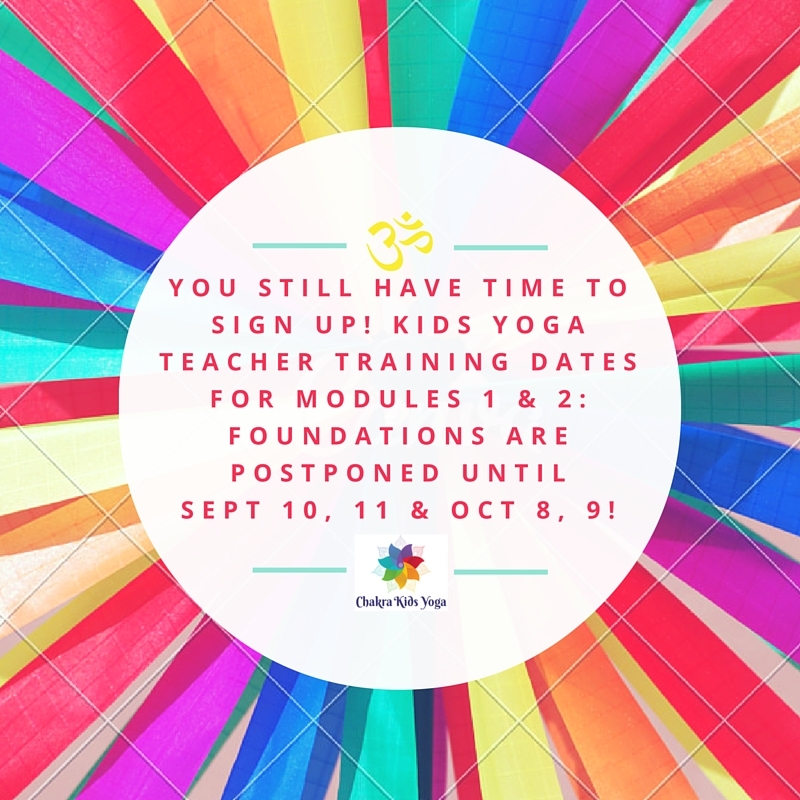 She began teaching yoga in 2002, and enjoys teaching several styles of yoga, including hatha, toddler & kids yoga, and restorative yoga. She has also been a student of Continuum Movement since 2006. In addition to yoga, she teaches classes in organic movement. Her main focus is on developing internal awareness and softening obstacles to natural, integrated movement by working with subtle spinal movement, breath, and sound. Continuum Movement is a unique and innovative field of movement education, based on the understanding that we are fundamentally fluid organisms. The primary focus of Continuum is to enliven, join with, and augment the creative potential of the fluids that are forming, informing, and moving within us. It offers the opportunity to explore the body as an unfolding process of life. Come out to learn more about this fascinating movement inquiry - appropriate for any level of fitness, experience, or ability. There will be a brief demonstration. Free event. 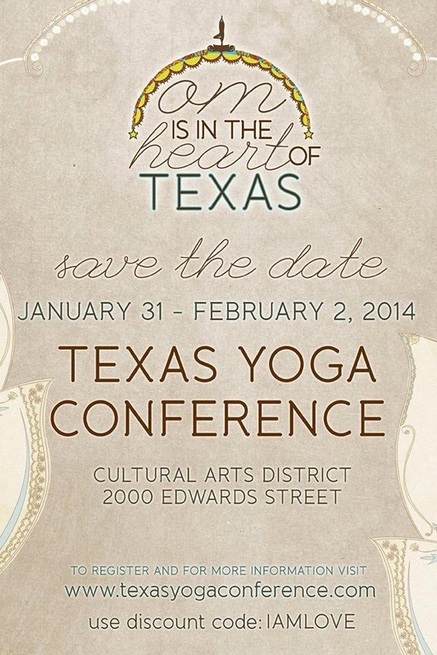 Saturday, February 1; 2:30 – 4:30 p.m.
Do you recall how your first yoga class felt? Was it a cross between a revolution, a homecoming and a sunrise? Over time, patterns of stress can creep into our most sacred and cherished activities. This is sometimes labeled ‘resistance’ but it’s probably closer to a process of assimilation and normalization. What was once beckoning, mysterious and full of potential can begin to seem like part of the same old stuff of habit and maintenance. 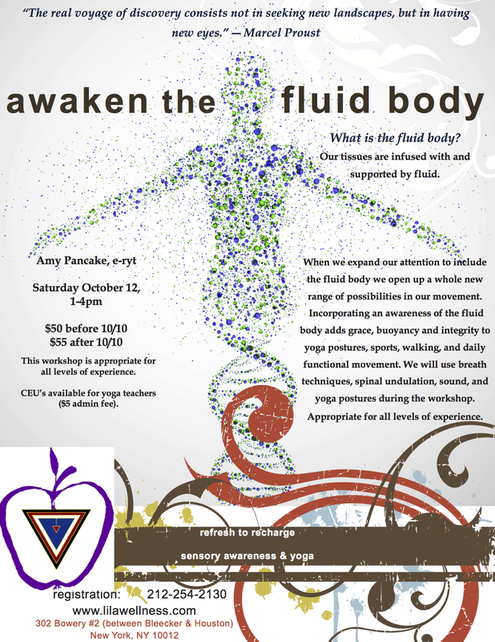 By accessing the fluid body in this workshop we will explore breath techniques and movement that refresh our nervous system, brain, and body, to shake loose habit patterns and feelings of repetition. What is the fluid body? Our tissues are infused with and supported by fluid. When we expand our attention to include the fluid body we open up a whole new range of possibilities in our movement. Incorporating an awareness of the fluid body adds grace, buoyancy and integrity to yoga postures, sports, walking, and daily functional movement. 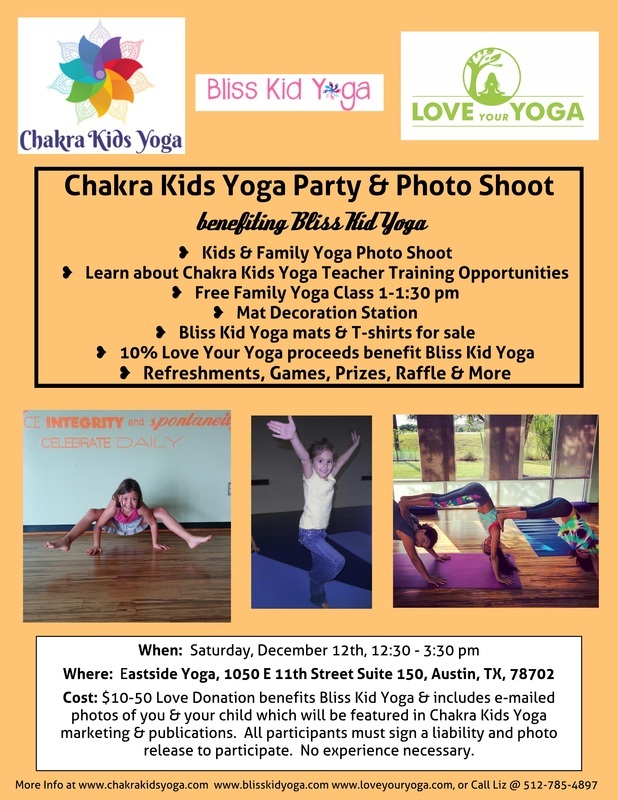 We will use breath techniques, spinal undulation, sound, and yoga postures during the workshop.